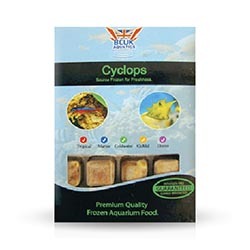 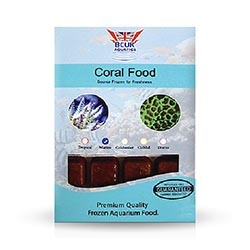 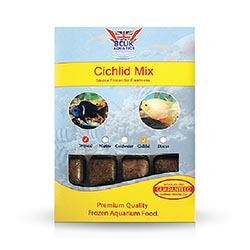 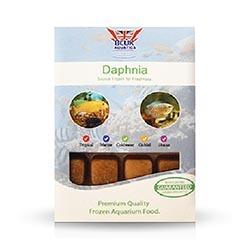 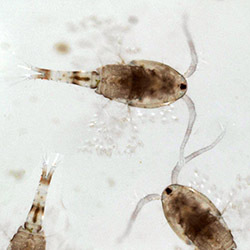 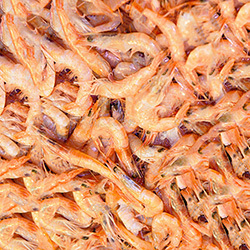 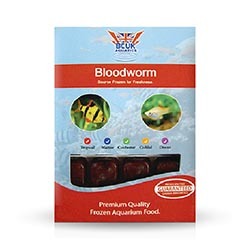 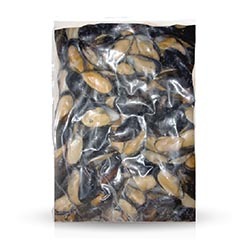 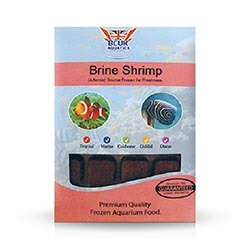 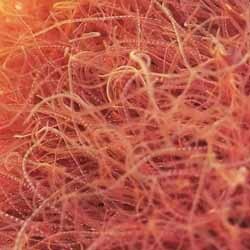 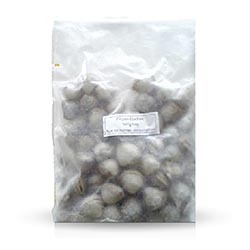 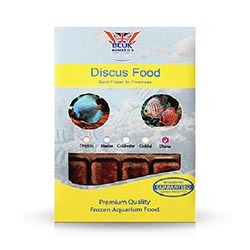 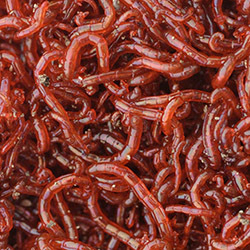 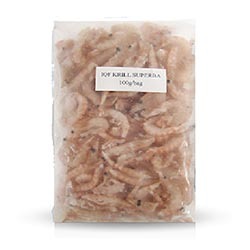 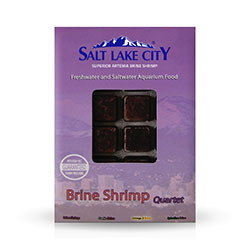 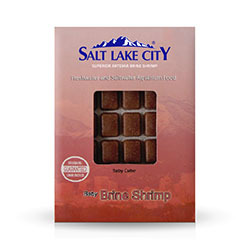 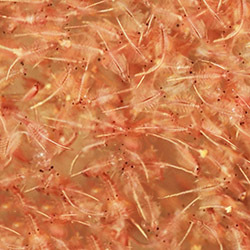 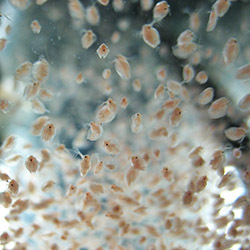 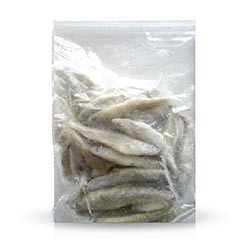 Tropical feast is an irresistible blend of bloodworm, daphnia and mysis shrimp. 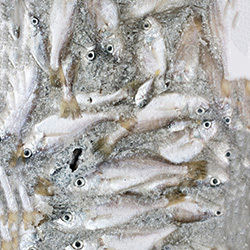 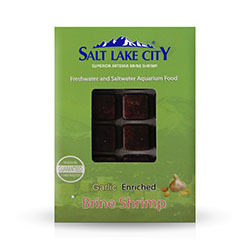 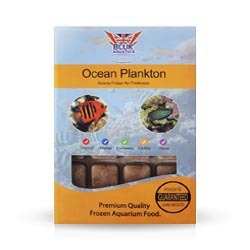 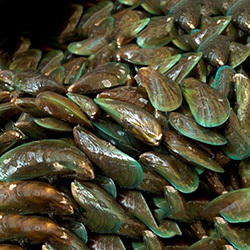 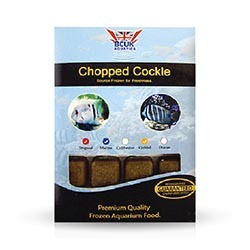 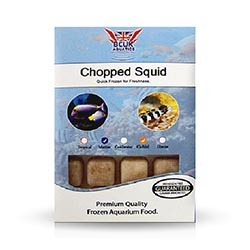 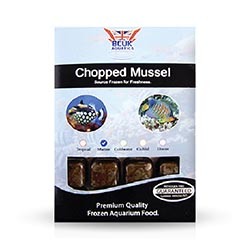 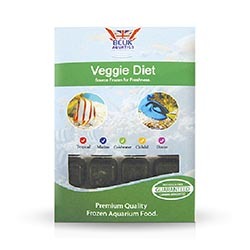 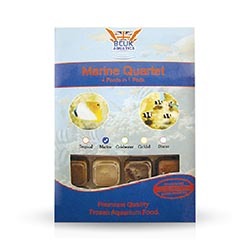 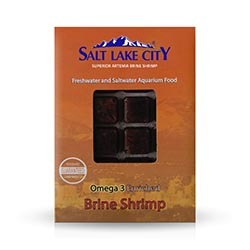 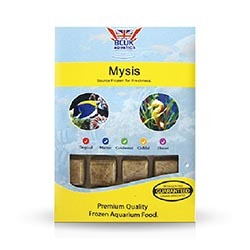 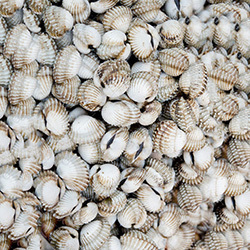 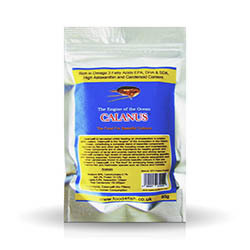 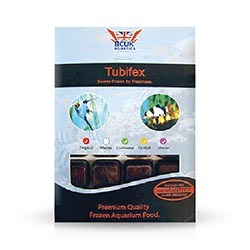 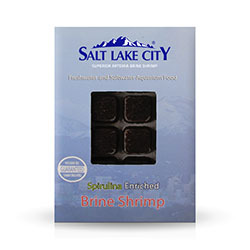 Boosted with vitamins and minerals for a diet that fish simply cannot resist. 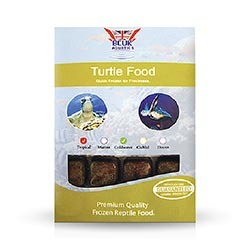 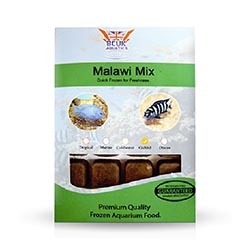 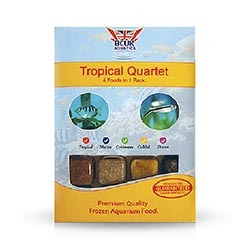 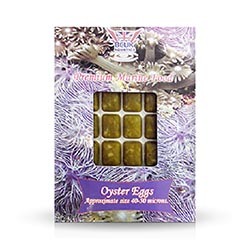 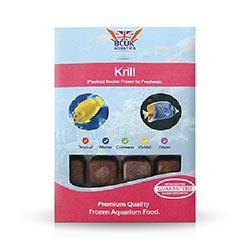 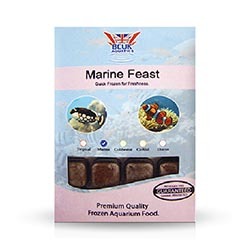 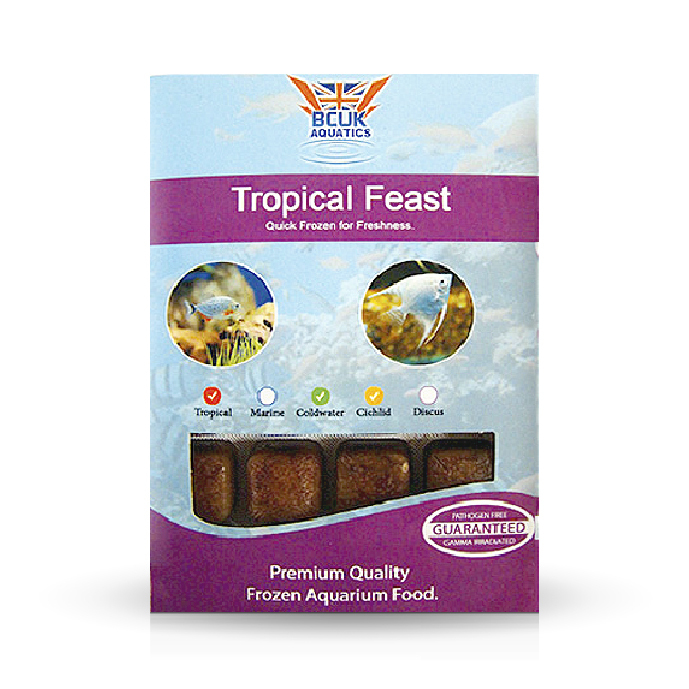 Frozen tropical feast is available in 100g blister packs.